We can repair diesel fuel tanks and pumps – including hose fittings, flow meters, filters, fuel management systems and spill control parts – Our engineers are fully qualified and OFTEC regulated. Barnes Oil Tank Services Ltd is one of the leading suppliers, installers and repairers of diesel tanks and pumps, providing companies throughout the South East and beyond with the best products at the best prices. Our range of diesel tanks is ideal for providing fuel for agricultural machinery, and we stock units from a number of leading manufacturers, including Kingspan, Titan, Environmental and Harlequin, to ensure that our customers have access to the very best models. 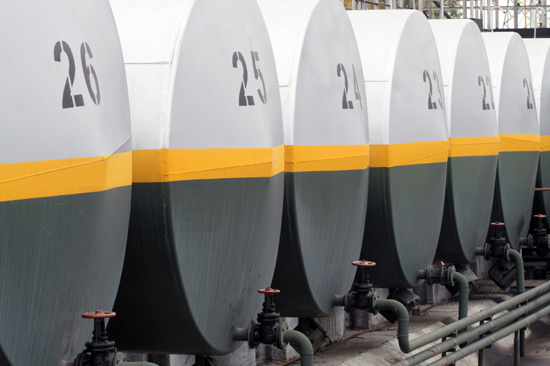 With over 20 years of experience in the industry, Barnes Oil Tank Services Ltd have developed a wealth of knowledge and connections, allowing us to fully assess your diesel fuel tank needs before offering the best possible solution. 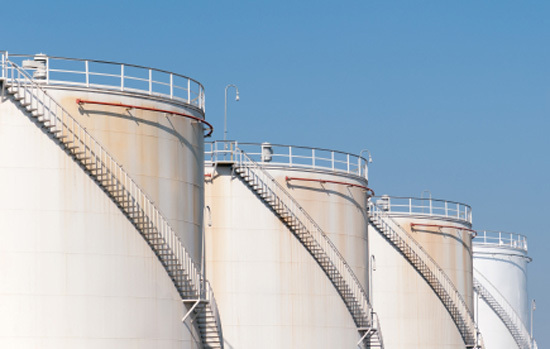 We even provide a range of diesel tanks and diesel pumps to ensure transfer of oil throughout machinery in a safe and efficient manner, all at competitive prices. 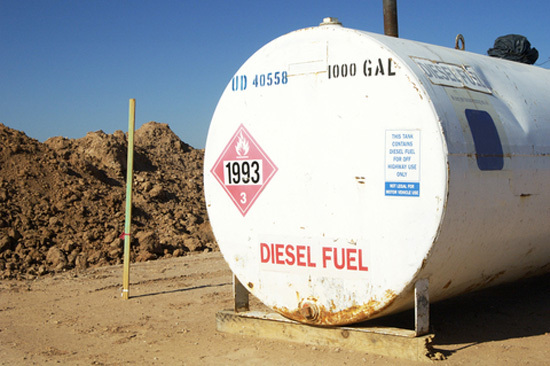 If you require repairs or removal of diesel fuel pumps, we have the knowledge and expertise to provide these services safely and efficiently. All of our practices are regulated by OFTEC for quality assurance, and, as a family run business, we are committed to going the extra mile until our customers are 100% satisfied. 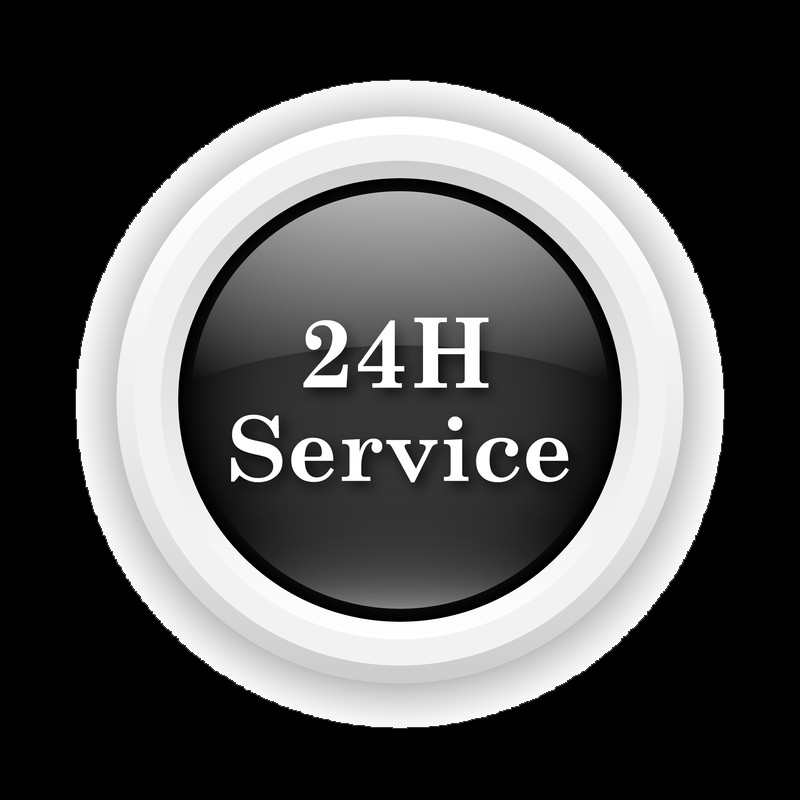 Our services are available 24/7, with emergency call outs on request. For more information about all of our diesel tank and pump services, or to request a quote, get in touch with Barnes Oil Tank Services Ltd today. 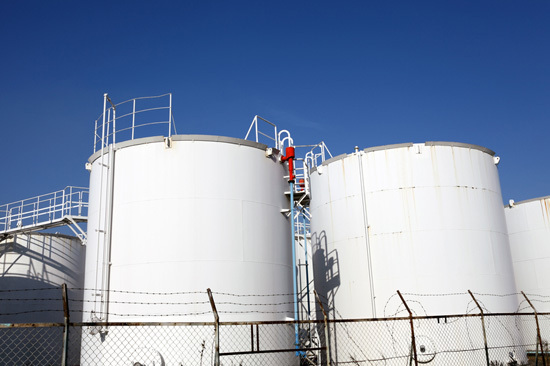 All fuel point diesel storage and dispensing tanks must be protected from vehicle impact and should be installed on a base that exceeds the tanks dimension by at least 300mm. Why Choose Us for Your Diesel Tank?